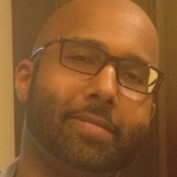 My name is Elijah, and I am a truthfinder. I profess intelligent faith that provides clarity and meaningful answers to people who seek maturity in Christ. A few years ago, I felt stuck in my medical practice, so I began to branch out into writing, something I now adore. I have written a few books that equip Christians with practical knowledge and I love making things that seem complicated very plain and easy to understand. 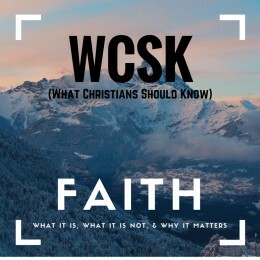 I'm also the founder of the What Christians Should Know (#WCSK) foundation (wcsk.org) that empowers believers to go from infants to adults in their walk with God. I received my Masters of Divinity from New York Theological Seminary, and I may pursue a doctorate sometime in the future if it will help me to bring those who are far from God closer to Him. I am also a lifetime member of Mensa. I live with my family in NYC. God bless and I look forward to conversing with you! 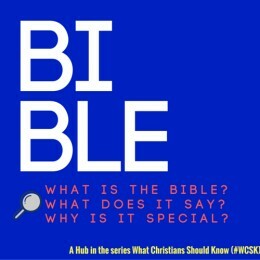 Get clarity and meaningful answers to the following questions: What is the Bible? What does it say? Why is it so special? 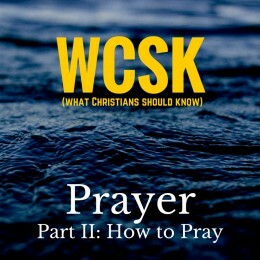 Feel confident about how to pray by knowing the blueprint provided by Jesus (A.C.T.S.) in the Lord's Prayer. 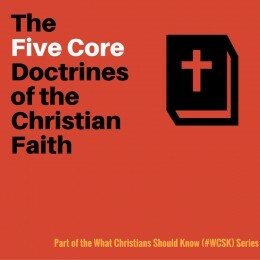 This hub explains the five core doctrines of the Christian faith. 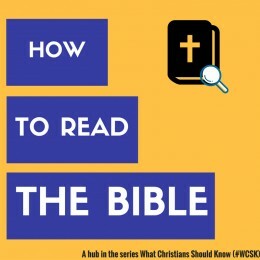 Get reliable information on what the Bible teaches are the crucial ideas to know about God and salvation. Get a clear and reliable answer to what legitimate faith is according to the Bible. Faith is never blind, its opposite is not fear, nor is it ever without cost. Yes, you can know God’s will, but you have to know how to find it. 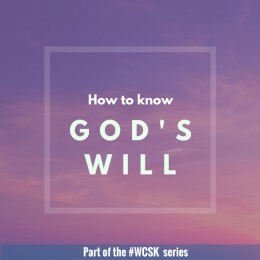 Learn three ways you can discern God’s will for your life and the importance of timing.